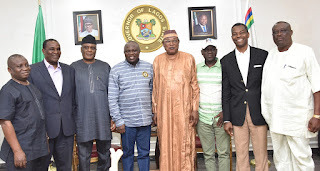 The Clement Ebri-led committee was “holed up” at their hotel till 1pm on Tuesday while voting went on at the 245 wards in Lagos, with results showing Jide Sanwo-Olu clearly in the lead. 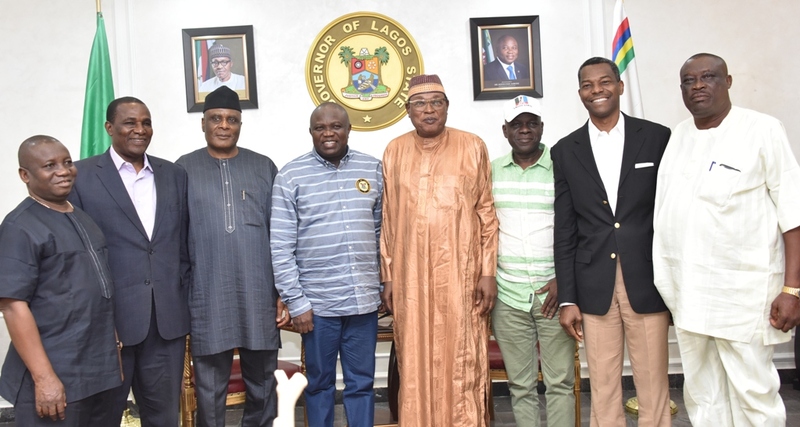 TheCable understands that the panel — made up of Ebri, Ahmed Mahmud Gumel (secretary), Chidi Duru, Clever Egbeji, Clever Ikisikpo and Jerry Ugokwe — arrived Lagos on Monday and told the state chairman of APC, Tunde Balogun, that they wanted to meet with Ambode. 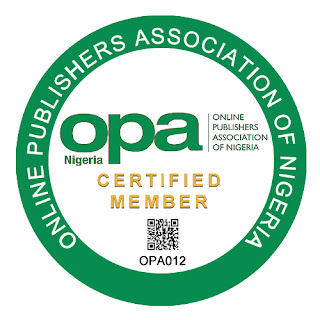 Ambode has fallen out of favour with his godfather, Bola Tinubu, who has now openly canvassed for Sanwo-Olu.